If you have a certain type of smartphone and have recently upgraded the operating system, you may find, like me, that once a week it tells you how many hours you have spent on the screen and what you were doing there. Now, I don’t know about you, but my weekly screen usage stats make truly scary reading. I’m almost as bad as some of the teenagers we are encouraged to hate on social media. And that’s just the data from my phone – I also spend quite a bit of time on my iPad and also on my PC (which is mainly work, but even so) There is definitely room for improvement, and I’m certainly not settinng a good examplle for my children. Scentists may have concluded revcently that too much scereen time isn’t in itself harmful for you, the fact remains that there are more productive things I could be doing with my time than playing Angry Birds, and I wantto show my teenagers that I can practise what I preach. For me the first thing I’m going to try is wollower – to try and find more interesting and productive things to do with my rest time. I may start knitting or crochet again, or maybe read a book. I could certainly use stutdying some of my choir music from week to week, and maybe I should spend a bit more time, planning and writing blogs. Or possibly I could spend a bit more time intereacting with my family? 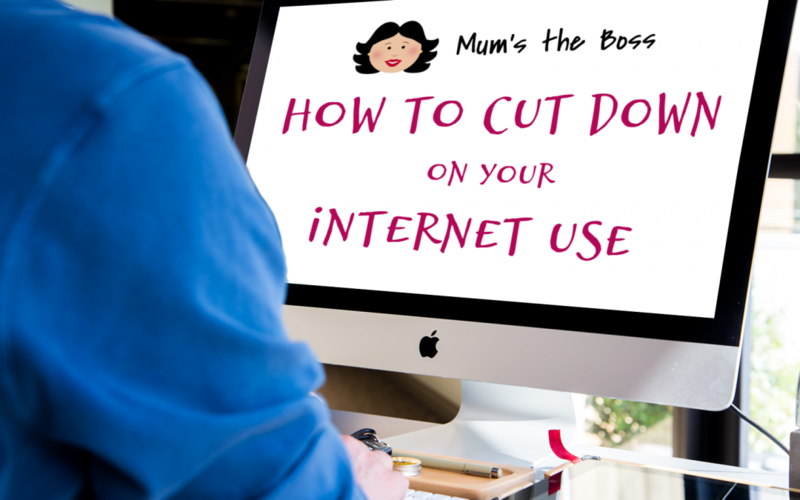 If willpower fails then here are some more methods that I have found on the internet which might help to cut screentime. Which ones would you use? If you just know that you are probably going to have a hard time not using certain websites, then you might want to think about purposefully blocking them in advance. Let’s say that you are trying to stop going on Facebook so much. Well, thanks to Firefox add-ons such as Cold Turkey, you can actively block any Facebook page – or any web page you like – in such a manner that it will remain blocked for a certain period of time, without you being able to get around it. This is great for stopping you from randomly surfing the net while you are supposed to be working. By separatig your time between work and leisure you may be more productive in your working day, and more savvy with your internet time when you do get it. Most of us browse on our smartphones, probably more than we should. 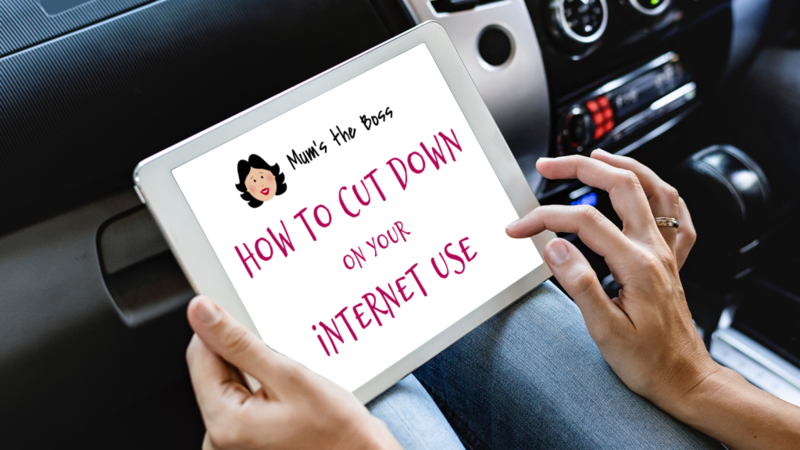 This will probably account for a large amount of your internet use, and so ditching your smartphone in favour of a simpler or older phone is likely to be a good move to make. You don’t even have to go that far back, in fact many phone companies do still make perfectly good working phones which don’t have many of the functions of newer phones. Some of them have access to the internet, but only a browser, so you won’t find yourself surfing Facebook or Twitter while you’re lying in bed. If you switch to a SIM only deal and get yourself a cheap data plan, you will find that you use the internet considerably less on the whole, so it’s worth trying. I limit my children’s phone data plan, so if I was really motivated it would be easy enough to limit mine too. That could well help. If you like, you can instead just switch your phone to ultra power saving mode, which will put it in greyscale and reduce the apps you can use. That way, they are there if you really need them, but you will be less likely to scroll endlessly. If it is not just smartphone use you are worried about then you could look at your home broadband use too. Most internet packages come unlimited these days. 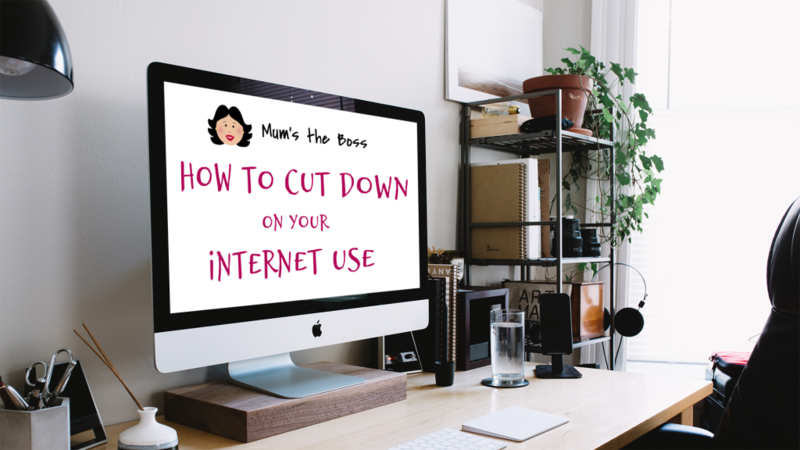 This is obviously very useful, but if you are keen to reduce how much you are using the internet, it might obviously not be the ideal. If you are keen to try and use it less, you can simply switch to a package with a capped usage instead. You can still get these if you ask, and they are likely to be considerably cheaper, so you will save a lot of money in the long run as well, which is a happy bonus. 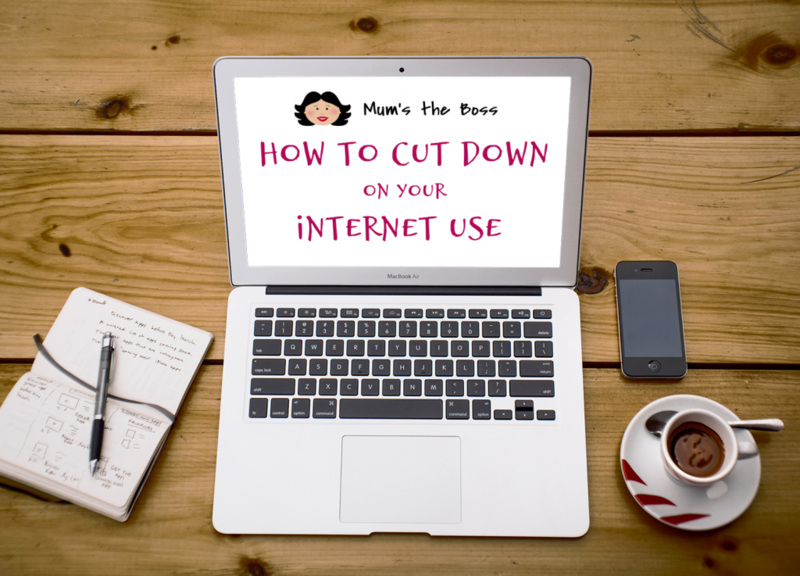 Capping your usage might seem scary, but once you have done it and started using the internet less, you will be glad for it and you will find that your life begins to get a lot more exciting. My final tip, if like me you are suffering from an overdose of screen time, is not to focus on the screen itself, but focus instead on what you could be doing instead. Spend a bit more time cooking home cooked meals, or tidying up, get the family up round a table and have a board games evening, or even get ourside more. Take up new sports, skills or hobbies that don’t require sceeen gazing.